We’re inviting you to apply for a technical assistance program that we're offering to cities, affordable housing agencies and community organizations. As a brief background, Global Green is a national environmental non-profit and the US affiliate of Green Cross International. For over 20 years, Global Green has been a leader in groundbreaking education and demonstration projects for urban sustainability along with targeted technical assistance and community-based programs. 1) This project is a fit for you. 2) You can pass it along for others that may be a fit. 3) The project is not a fit for you, and you have recommendations on how we might refine or adjust or program and communications. 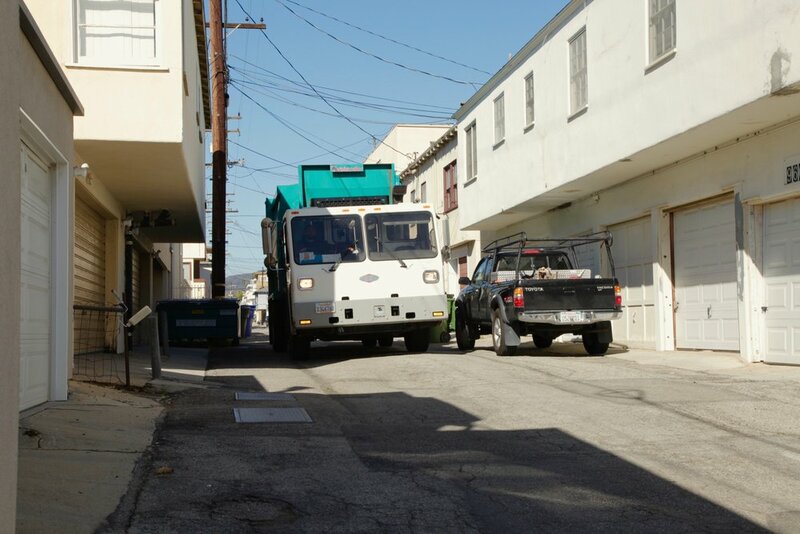 For many cities, there are unrealized economic and environmental opportunities that lie in what is thrown in the trash, particularly with organic materials such as food and yard waste. During a disaster situation, these materials pile up and become a health, cost, and safety nuisance while at the same time the value of these materials is lost for providing services. For this project, we are recruiting cities and communities that have been impacted by recent Hurricanes Maria and Harvey. Examples of how responsible resource management can connect to resilience in the face of climate change include the use of micro-digesters. This resilient power source, as well as, the use of food donations as part of an overall food waste diversion program, can serve as a needed network and “infrastructure” to assist during times of crisis. Provide information on developments or urban districts, (such as soil specifications for development and infrastructure projects) local zoning, and permitting requirements for organic waste processing and the status of existing food scrap programs (if applicable). We will collaborate with partners to create up to 3 different scenarios for connections between local food waste processing and consumption, and climate resiliency. Partners on this project can include landscape architects, builders, cities, and developers. When possible, we will conduct webinars, workshops and/or pilot programs to demonstrate and evaluate solutions. 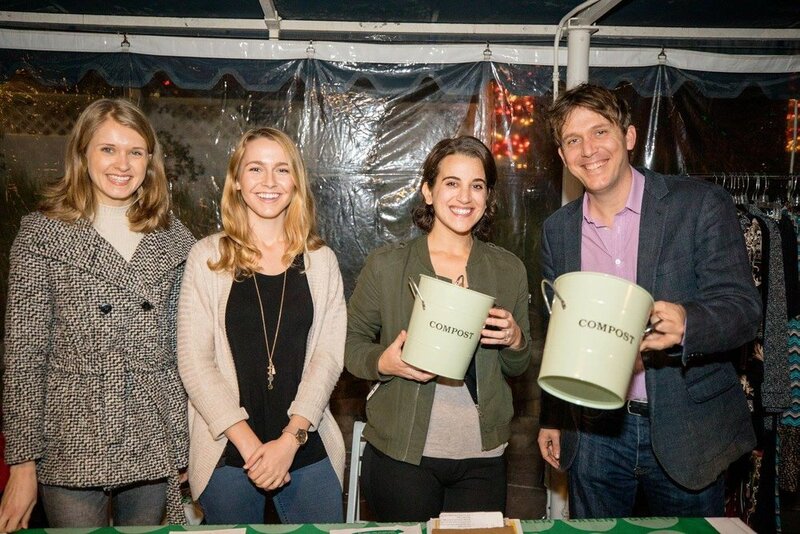 Additionally, good partners are organizations that have expressed an interest in integrating compost use as part of resiliency, sustainability or community revitalization efforts.